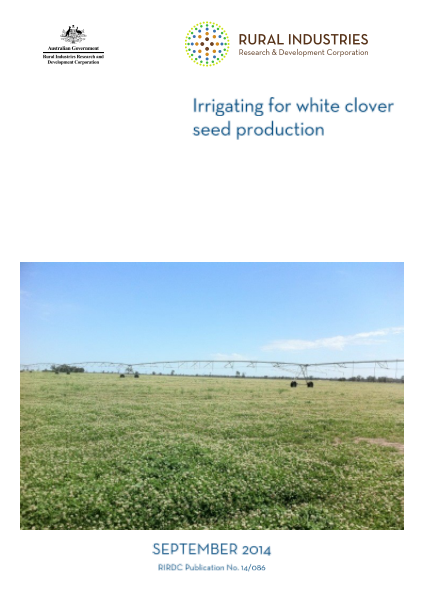 Scope exists for irrigated white clover seed producers to improve their irrigation practices and their $ return per ML applied. 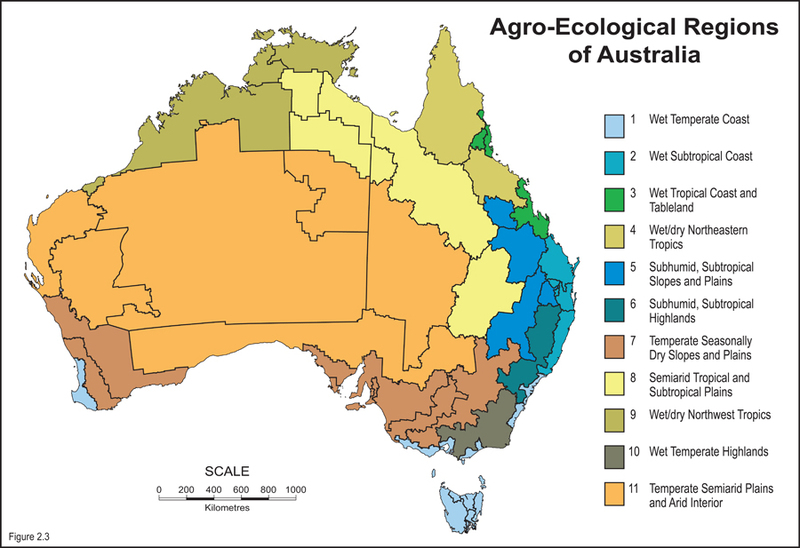 The research identified benefits of continual soil moisture monitoring for irrigation scheduling. Drop tube centre pivot irrigation has had a significantly positive impact on the lucerne seed industry, emanating from the RIRDC funded research, An Alternative to Border Check Irrigation (RIRDC publication no. 08/014). This research assisted in determining if similar benefits could be achieved in white clover seed production.